The very name Nature Squared implies a perfect union between the natural world and technical innovation. Mother Nature provides us with a wide portfolio of materials, ranging from the mundane to the unusual. Some of our favourite base elements include eggshell, seeds and bark, tropical seashells, precious stones and sustainably sourced exotic leathers and feathers. Our master craftsmen and women transform them into luxury objects that derive from the beauty and sustainability of nature, all the while preserving valuable heritage skills and quality. Nature Squared is Swiss-based with our main production facilities in the Philippines and R&D resources in Germany and Switzerland. Our 200 dedicated employees are mostly highly skilled artisans, but also include engineers, draftsmen, project managers and chemists. 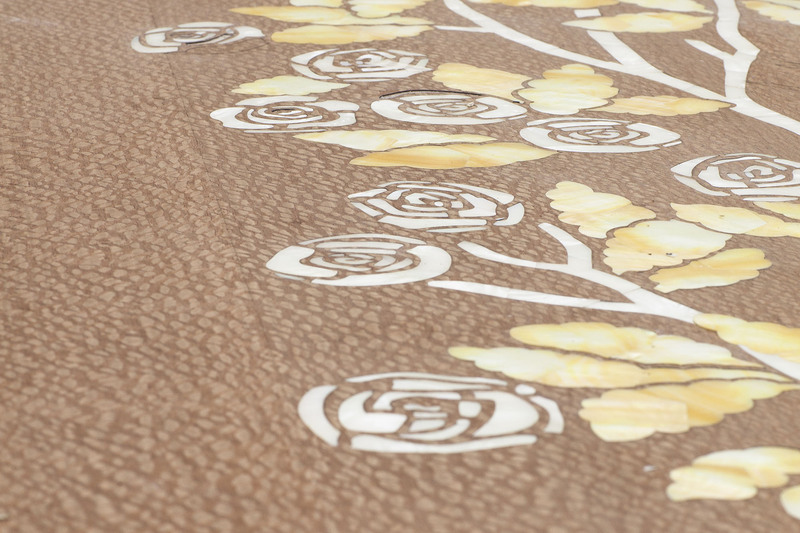 We mainly source our unique natural materials from Asia, Africa and Europe. Nature Squared has two offerings: Interior Collections and a Bespoke Service. 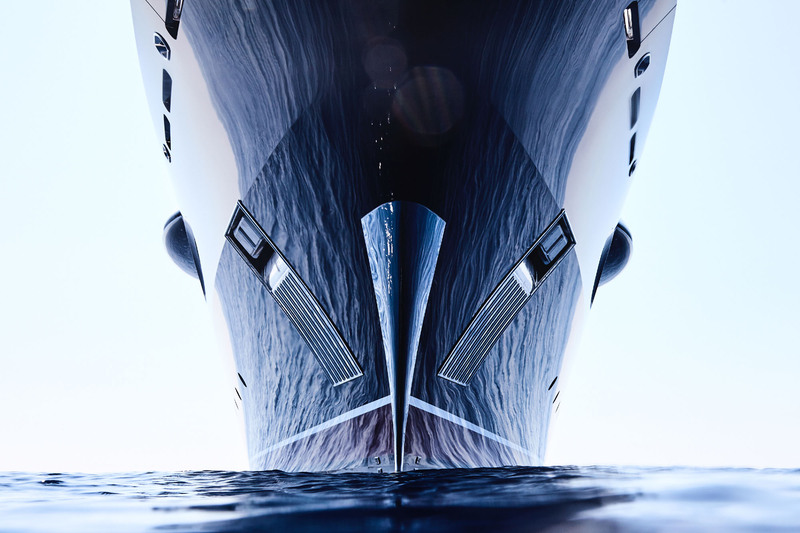 Our origins in superyachts and private jets has set the standard for everything we do, in luxury, quality and innovative design. In our Interior Collections, we offer furniture, mirrors and wall panels that are ready to order. In our Bespoke Service, we have created items as diverse as pens to ceilings; lighting to flooring; car components to bathtubs and wash basins. We capitalise on our design, engineering and chemical expertise, translating our in-depth knowledge of the natural components into pioneering product design. We work with talented engineers, chemists and material scientists to discover how new materials can be developed and innovatively applied. Combining this approach with our core focus on sustainable natural materials means we cater for the consumer who is increasingly interested in environmentalism and social responsibility; the individual who seeks out sustainable products but does not want to compromise on excellent design and quality. Luxury is often equated with rarity and unrivalled quality. We believe that integrating unique natural elements, specialist craftsmanship and ground-breaking innovation provides the ultimate in beauty and rarity. Our client is the discerning individual who understands that seeking exclusivity, luxury and quality without compromise can be derived from our ecosystem in a sustainable and environmentally friendly fashion. Quality pervades everything we do and manifests itself in everything we produce. Centuries old traditional techniques are one of our greatest inspirations for our methods and designs. It is these ancient techniques that have perfected our craftsmanship, which we combine with today’s technological ingenuity and innovation. We believe our products represent that continuity of cultural achievement that imparts an intangible value that cannot be measured. Our commitment to quality is not limited to impressive visible aesthetic execution, but also in meeting technical and regulatory standards, and seamless delivery and management of complex high-profile projects. For example, we are the only provider of IMO flammability-compliant natural materials to the superyacht and Cruise industries. No one has ever thought of cladding a bathtub’s interior in eggshell. Indeed, most of the natural materials we use have never been applied in the way we use them. At Nature Squared, our business is based on solutions. 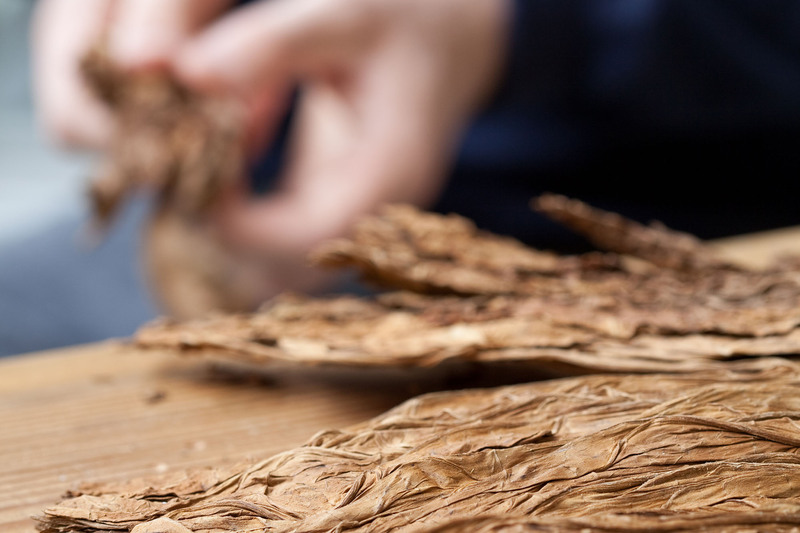 We have a creative and enthusiastic research and development team, who are continuously developing new methods that allow us to push the boundaries of the possible. 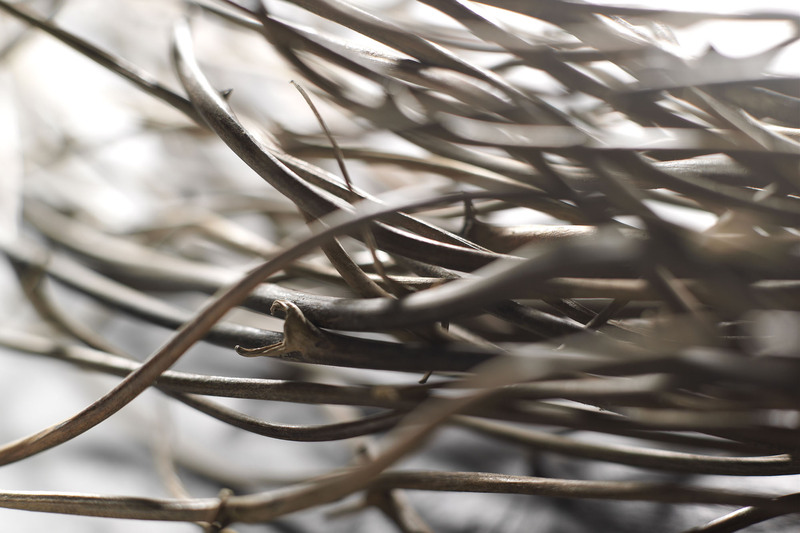 We are always thrilled to collaborate with Luxury Brands that, like us, wish to harness the exquisite beauty of natural materials in a sustainable way. 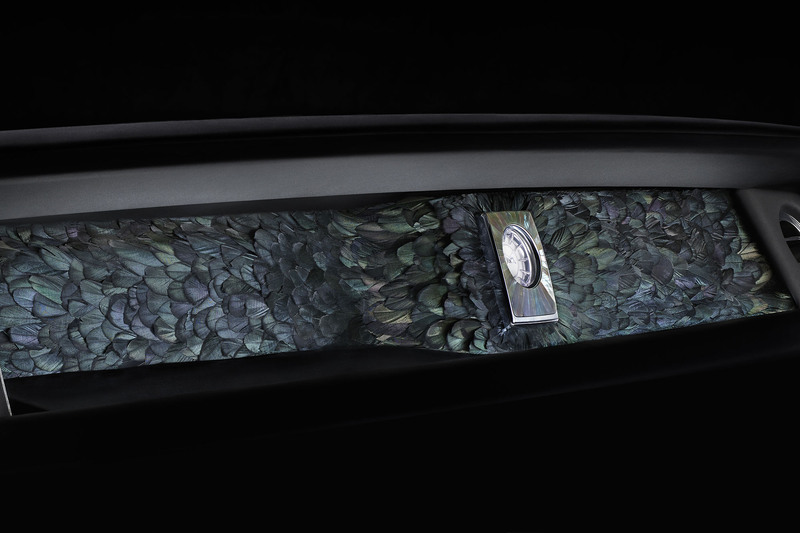 We have been invited to collaborate with some of the world’s greatest Luxury Brands, such as Rolls-Royce, who commissioned Nature Squared to design and create a one-of-a-kind, hand-crafted art piece, to be installed on the Phantom’s dashboard. We were inspired to work with natural, luxurious materials that were previously impossible to incorporate into cars, and immediately thought of feathers. We hand-selected 3,000 tail feathers for their beauty and iridescence, and the result is quite breath-taking. The feathers have been inlaid to emulate the musculature of a natural wing, creating an atmospheric artwork with life-like movement, thus conveying a renewed beauty and fragility to the product. Nature Squared was founded in 2000 by Paul Hoeve and Lay Koon Tan, whose mission was to create meaningful and self-empowering employment opportunities for people in developing countries, using sustainable natural materials. In an age of rampant globalisation and at the height of the dotcom bubble, it seemed valuable to reaffirm the value of heritage craft skills, to develop financially viable products antithetical to faceless mass production. It was key to emphasise the inextricable links between nature and human endeavour. We also felt it an absolute necessity to combat the mistaken view that developing countries are primarily a source of cheap labour and low-quality products to fuel consumer spending in richer countries. Nature Squared aims to be a positive example of a for-profit organisation acting responsibly locally whilst thinking globally. Ultimately, we are a company with a developmental objective, and sustainability is always top of our priority list. We systematically assess the sustainable future of all materials before using them. We only use those that are abundant and not endangered, protected or threatened. Moreover, it is not just about recycling and repurposing, but rather, rethinking these supply lines holistically. We work mostly with by-products from other industries, such as farming and fishing, to up-cycle what would normally be considered waste. Most importantly, sourcing from other industries allows us to foster regionally developing economies. For example, we pay fishermen for shells they would normally throw away once the meat has been harvested. This gives them an alternative source of income, which thus reduces the pressures to overfish.